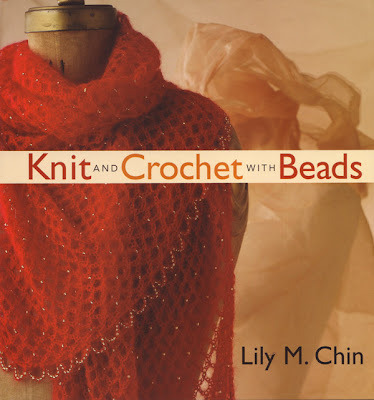 New Books for Knit Wits! 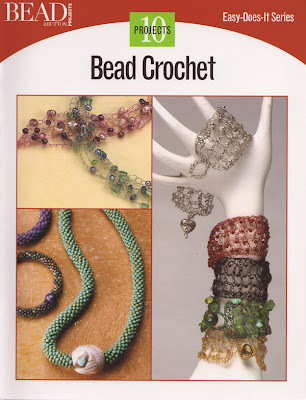 Here are some great books on crocheting and knitting with beads. 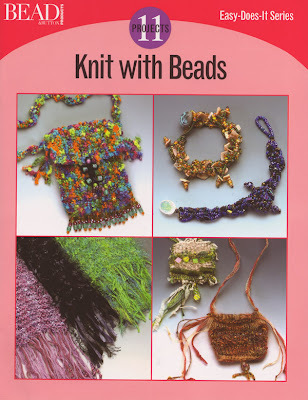 Projects include scarves, sweaters, holiday ornaments, and jewelry items. Stop in and see them in person. 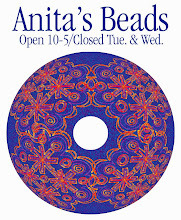 Anita's Beads will be open every day of the week from 10-5 beginning December 17th through New Years day (closed Christmas Day). 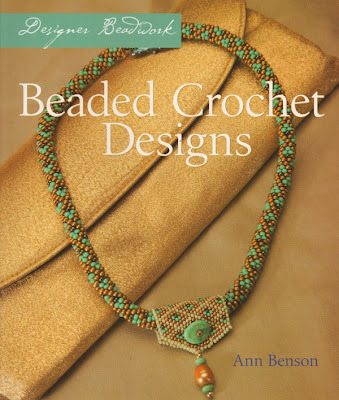 Ann Benson's Beaded Crochet Designs shows beautiful necklace, bracelet and earring projects built on seed-beaded tubes or ropes. 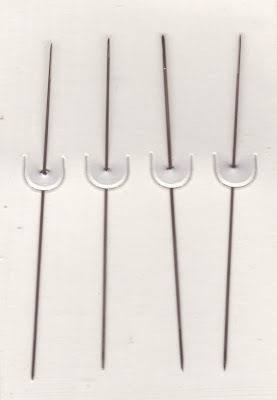 Learning this technique is item no. 2 (after getting organized) on my list of resolutions for the new year. 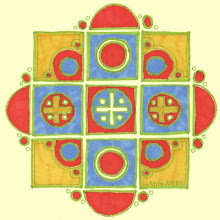 My favorites are the "rainbow" and "diamond" bangles, and the "argyle" earrings. 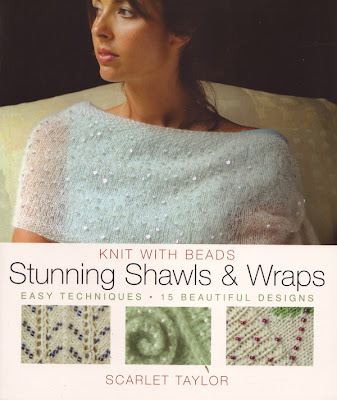 I'm sure you will love the beautiful wearable items (including shawls, scarves, and sweaters) that can be created by knitting and crocheting as shown in Lily Chin's Knit and Crochet with Beads and Scarlet Taylor's Knit With Beads: Stunning Shawls and Wraps. Beginning December 17th Anita's Beads will be open from 10-5 every day (except Christmas Day, December 25th) through New Years Day. 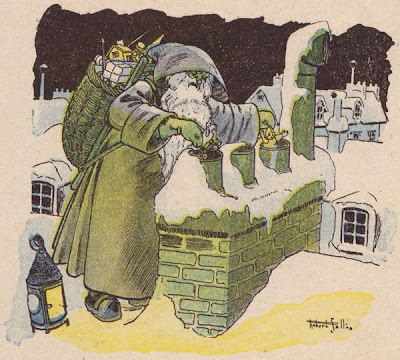 Regular hours (open 10-5; closed Tuesday & Wednesday) will resume on January 5th.